Nunzio Minissale with five grandchildren in Carlisle, Pennsylvania about 1960. Children left to right: Carolyn, Patricia (with hoodie and doll), Lloyd, Nancy, Michele. Annunziata Minissale (Patricia's grandmother) standing in front of their wedding shop, Minissales. It was located on Chestnut Street in Philadelphia somewhere between 11th and 16th. Vocalist and pianist Patricia Haddad has been a pillar of the Brazilian bossa nova scene in Philadelphia for over 30 years, along with her husband, Orlando Haddad. Their Grammy-nominated duo, MINAS, has released a half-dozen albums and played everywhere from the Kennedy Center to WRTI’s Performance Studio. But before MINAS, Patricia lived another life—one that on the surface seemed charmed but, beneath, was anything but. Based on a book she authored about her family's experience emigrating from Sicily to America, Ms. Haddad brings La Giara, this musical tale of her tumultuous, tragi-comic, and ultimately redemptive childhood, to World Café Live on April 13th, where it debuted in 2014. Musically, La Giara is, a true autobiographical pastiche, fusing together the elements of Italian folk-opera and American musical theatre that informed Ms. Haddad’s childhood, shot through with the rich harmonies of jazz and Brazilian rhythms that have defined her adulthood. Think Gilbert and Sullivan and Puccini gathered around a Copacabana Beach bonfire, with Joao Gilberto finger-picking under a dying sun. Just add shadow puppetry! No kidding; this show has that. A cast of five Philadelphia-based singers, accompanied by an ensemble of instrumentalists led by Orlando Haddad, effectuate Ms. Haddad’s musical tapestry. Explore the website all about La Giara here. At the heart of the story are Ms. Haddad’s grandparents, early 20th-century immigrants from Sicily. 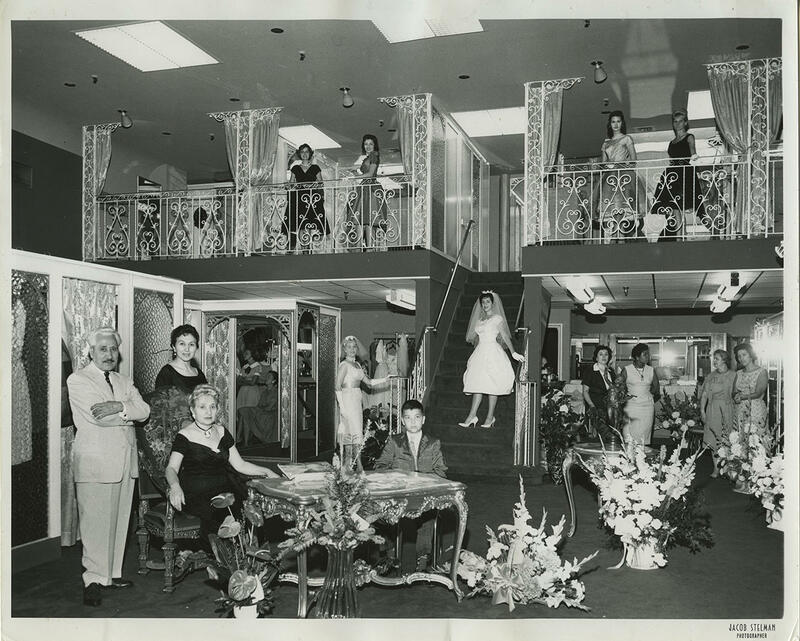 The grandmother, Annunziata, a skilled dress maker opens Minnisale Dress Shop on Chestnut Street in Philadelphia, which becomes so successful that it spawns several more throughout the city. The grandfather, Nunzio, is an enigmatic, layered villain, fascinating because he’s not all bad. He’s a romantic—in courting Annunziata, he writes her hundreds upon hundreds of love letters (okay, perhaps in retrospect, hundreds is a bit much). He’s savvy in business—with the earnings from the dress shop, he makes a small fortune in real estate investments. He’s also severely maladjusted, a tyrannical patriarch who is simultaneously loved, loathed, and feared. With time, the latter two predominate. The two daughters, Norma and Mimi, suffocate in the severely strict household. One day, mother and daughters leave Philadelphia without word, hopping a train and heading west. At the foothills of the Rocky Mountains, three generations of Minnisale women go on to live in a mansion that seems straight out of a fairytale. Surrounded by art, fountains, and opera, Nunzio Minnisale’s wife, daughters, and grandchildren (of whom Patricia is one) have everything—except liberty. 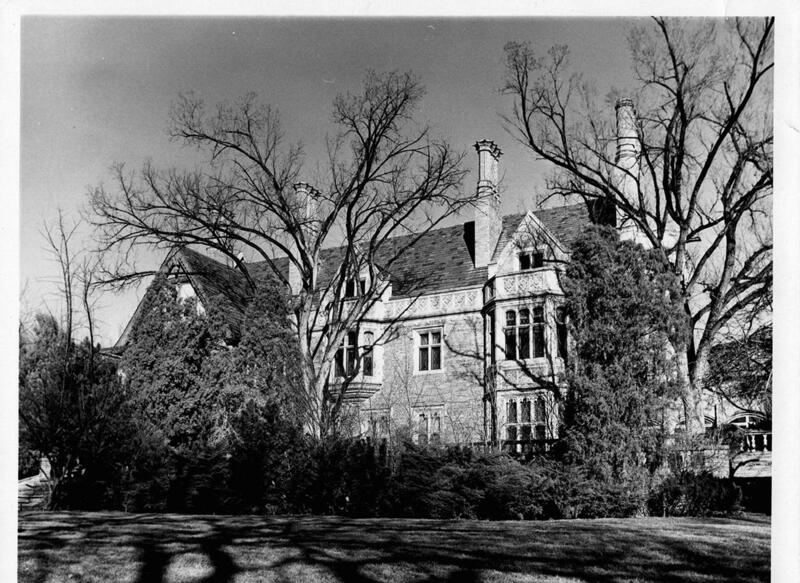 Slowly suffocating under the tyrannical rule of Nunzio, the patriarch—(who's managed, with the help of a private investigator, to track down and reclaim his wife and daughters 2,000 miles away in Denver)—the Minnisale women come to regard their gilded palazzo as no better than an opulent prison they yearn to escape. Think Gilbert and Sullivan and Puccini gathered around a Copacabana Beach bonfire, with Joao Gilberto finger-picking under a dying sun. That's La Giara. It’s a family seemingly fractured beyond repair, much like la giara, the family water jug that a young, arrogant Nunzio shattered long ago in Sicily, in an incident believed to have irreparably cursed the family. In this ultimately uplifting family saga, it is the grandchildren—Patricia, her siblings, and her cousins—who discover that, with great probity and care, families, like water jugs, can be put back together again. In telling the story of the Minnisales’ emigration from Sicily to America, and their subsequent struggle to assimilate, identify, and reconcile once here, La Giara hits several notes at once: Italian operetta and Broadway-style musical, comedy and drama, domestic and import. Both of this time and not, La Giara confronts issues like oppressive gender dynamics and cultural loss that are at once distinctly American and universal, timeless and also acutely resonant in this American moment. If pressed for comparison, you might say La Giara is like One Hundred Years of Solitude crossed with Sergio Leone’s Once upon a Time in America. Like the best of those two iconic works, La Giara is full of the idiosyncracies, superstitions, and folklore that permeate most families, especially immigrant families caught, culturally, between two worlds—striving for success in the new, yearning for the familiar customs of the old. To catch this intergenerational family drama that’ll take you from Sicily to Philadelphia, then to the foot of the Rocky Mountains and back again, all you have to do is head to University City. La Giara runs for one night only, Saturday evening April 13th, at World Café Live. Matt Silver is a writer, radio host, recovering J.D., and jazz fanatic whose own saxophone playing can most aptly be described as somewhere between not altogether hopeless and delightfully adequate. He lives and works in Philadelphia. Listen to the broadcast recorded live on November 29, 2018. Husband and wife duo MINAS began at the University of North Carolina School of the Arts, when pianist Patricia King asked Brazilian born Orlando Haddad to write lyrics for one of her compositions. Seven albums and several Grammy nominations later, Minas Has become synonymous with bossa nova in America.